Darren Barry joined Warriors from Cornish Pirates in the summer of 2015 and proved to be a real find in his first season at Sixways. The lock made 19 appearances during the 2015/16 campaign and became a key component in the lineout. He was named True Warrior of the Year by the Supporters Club and also extended his contract at the end of that year. During his second season at Sixways, Barry found himself competing against Will Spencer for a place in the starting line-up but still managed to rack up 18 appearances in all competitions. 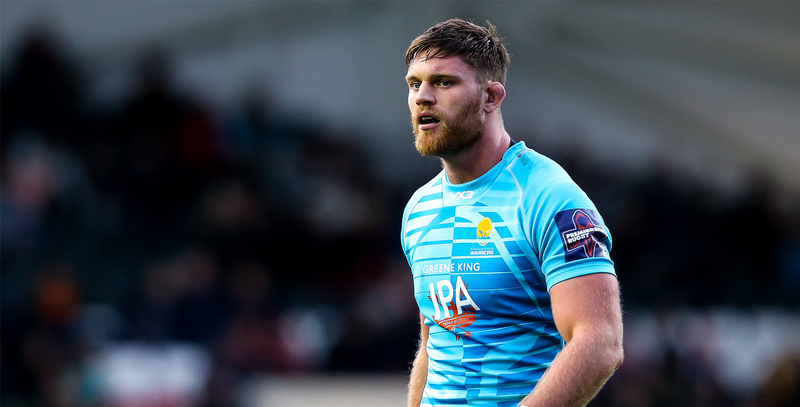 The 2017/18 campaign saw Barry have to fight for his spot back in the first-team and he did just that as he went on to make 20 appearances, scoring tries against Harlequins in both the Anglo-Welsh Cup and Aviva Premiership. The 6ft 6in lock was a regular for the Pirates during his three seasons in Penzance and racked up 81 first-team appearances. 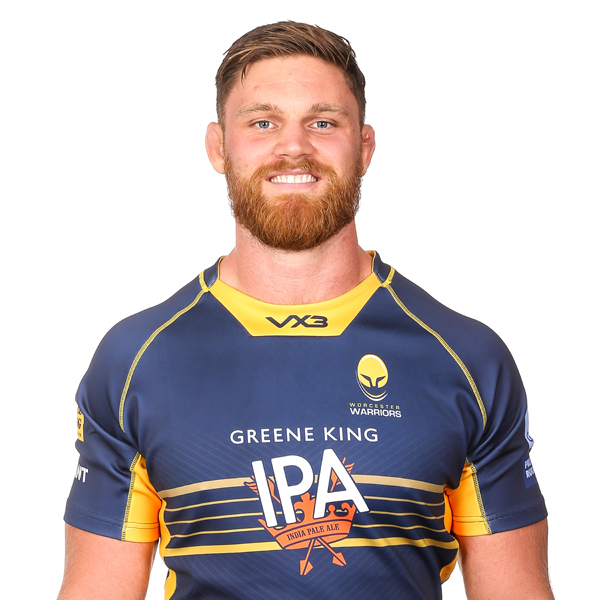 Barry appeared at Sixways prior to his move to Warriors for Cornish Pirates in their Greene King IPA Championship match against Warriors as well as for the Championship XV in their victory over Canada. Before his move to Cornish Pirates Barry made 60 appearances for Bristol Rugby in all competitions, including the Aviva A League.